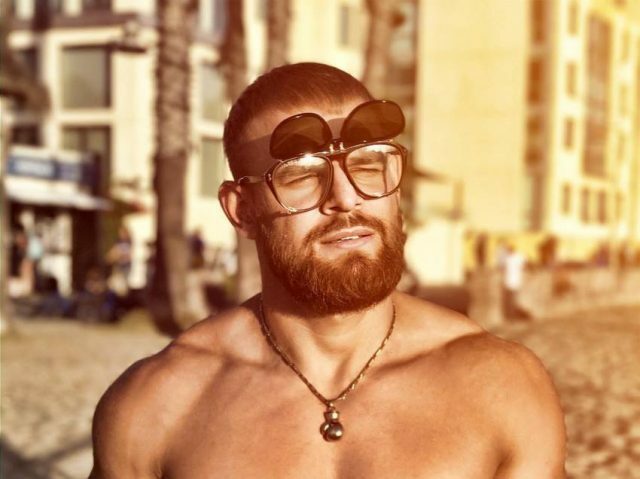 Originally from Montenegro, Binais Begovic is a Swedish bodybuilder, entrepreneur, and a fitness model. He’s the publisher of one of the oldest and most renowned fitness and health magazines. Binais found a passion for fitness through Judo, a discipline in which he excelled throughout his childhood and mid-teens. He saw the gym as a means to supplement his performance and strength in martial arts. However, after seeing the results from weightlifting, he realized bodybuilding was something he wanted to focus on instead. 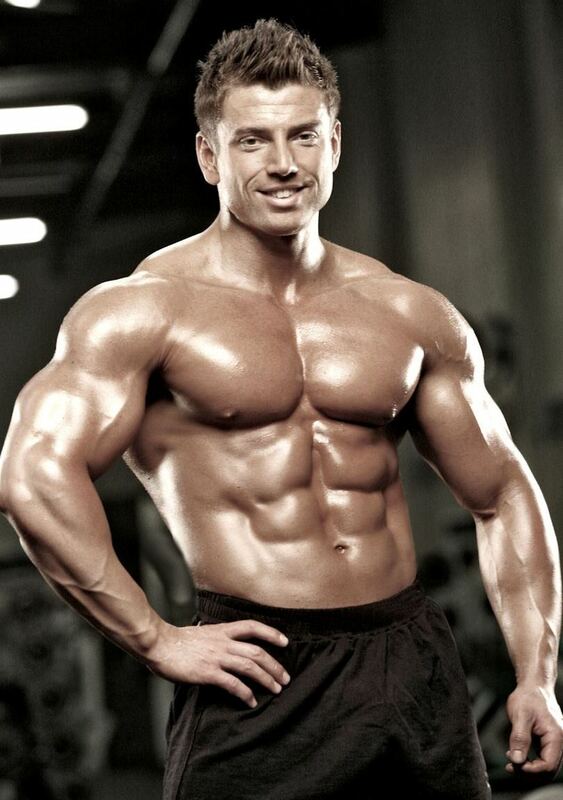 After he moved to Sweden in 1998, Binais began competing in bodybuilding shows. He strived to be the best at everything, and bodybuilding was no exception. This “innate” desire gave him the edge over other competitors on the stage, which brought him three trophies. Over the years, Binais became an icon of the sport. 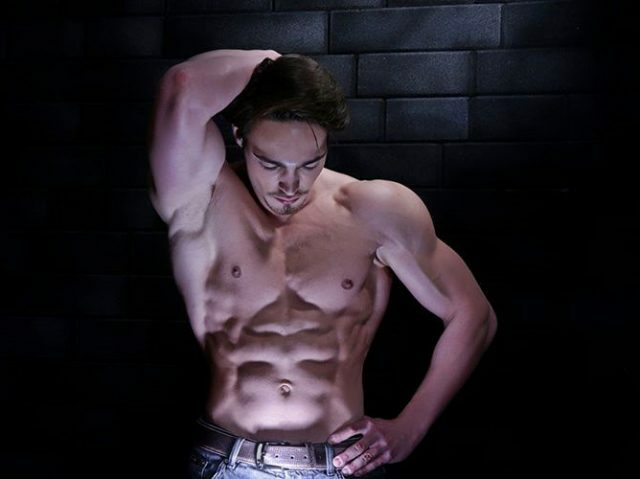 He’s been featured in over 60 fitness and health magazines, TV shows, and commercials. He’s also started his supplement company. Binais Begovic was born on May 20th, 1982, in Montenegro. Since his early days, Binais was setting high goals for himself and he always wanted to be the best at everything. This attitude translated to one of his passions, Judo. At 16, Binais was one of the youngest Black Belt holders in Montenegro, and was part of the national Judo team. In 1998, Binais and his family moved to Sweden, and this is where his transition to bodybuilding began. During that time, he was going to the gym to improve his strength and performance in Judo. His first big show came in 2001, at the Swedish Nationals. Binais came in the 3rd place that day. 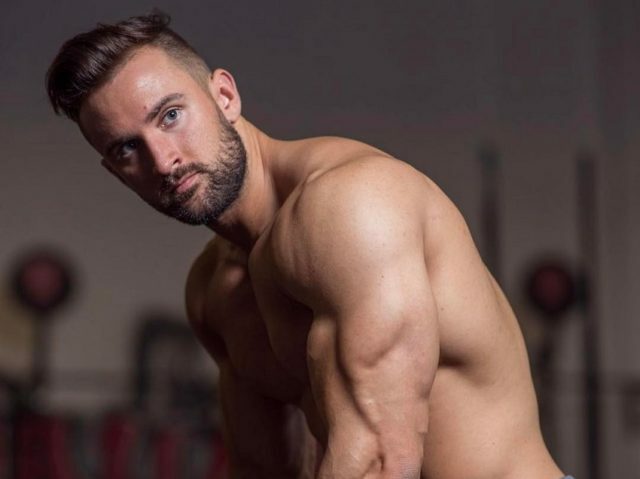 He competed at the same show one year later, and achieved the same result. In 2004, Binais tasted victory for the first time, winning his first Swedish National bodybuilding trophy. At this point, he realized he could make a successful career out of bodybuilding. He then decided to move to California, the Mecca of bodybuilding. Two years later, he took part in his first American bodybuilding competition, the NPC Orange County (CA) Classic. With his impressive conditioning, Binais was able to win his debut show in America. Meanwhile, he was using his knowledge on nutrition and fitness to grow his businesses which focused on health and training. During the 2005-2008 period, he founded a chain of health and nutrition stores which sold various supplements. Needless to say, Binais was successful in multiple areas of life. But he was just getting started. For the following several years, Binais was spreading his influence in the bodybuilding world. He was featured in some of the world’s most famous fitness and health magazines, TV advertisements, and catalogs. In 2015, Binais and his wife, Dr. Catherine Begovic, bought one of the world’s leading bodybuilding and fitness magazines, cementing their place among the bodybuilding community as idols and leaders in the sport. Binais prefers doing normal cardio on his low carb days. On carb-load, aka: high carb days, he likes practicing Judo at his dojo. He says it’s more fun than just walking on a treadmill. Binais said there is no right or wrong way when it comes to lifting weights. He believes that every training regimen can give excellent results, but it depends on the individual’s body structure and genetics. However, he suggests sticking to a basic strength and hypertrophy training program for everyone who is a beginner. According to Binais, this is the best way to pack on solid size and strength before trying out other “fancy” training programs. He regularly switches his training routines. However, one of his standard programs which helped to sculpt his awesome physique can be seen below. Binais said the only thing he needs is a barbell and two dumbbells to stay in shape and maintain his incredible physique. He believes that many people over complicate things in bodybuilding, and that’s why he often preaches the importance of ‘keeping it simple’. According to Binais, that’s the key to enjoyment and growth in the sport. As with his training routine, Binais always changes his diet to make the process less mundane. When he’s aiming to cut down his body fat, this is the type of diet Binais prefers. He keeps his calories low at the initial stages of his diet so he can deplete all of the glucose left in his liver and muscles. He then increases his calorie intake up to 3000 kcal per day. Binais says pre and intra-workout meals are the most vital meals of the day. 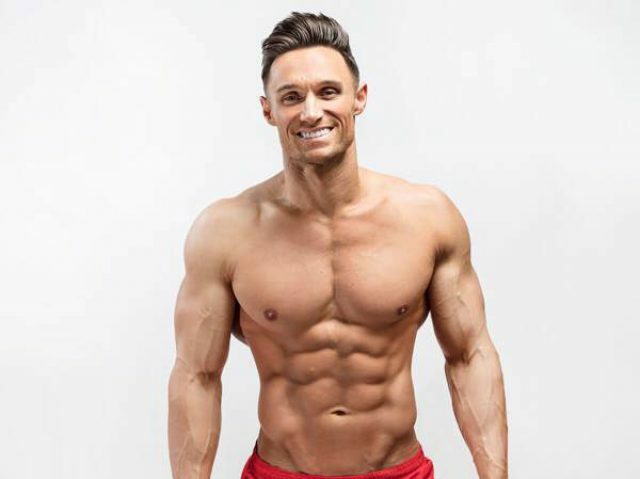 He explained that his intra-workout meals of BCAAs, creatine, glucose, or something that enters the blood quickly is vital for growth and repair. Binais Begovic is an extremely accomplished athlete and a successful entrepreneur. At only 16, he became a black belt holder – something that very few people of his age could achieve. His story is proof that anything is possible if you are willing to ‘dig through the dirt’ and work hard for it. There is no easy way towards success. Binais had to dedicate years of his life in order to become a household name in the fitness and bodybuilding world. Keep working hard on your goals, and never give up – no matter how long it may take. Whenever you feel tempted to give up on your dreams, just remember Binais’ story, and the years he spent working hard to live his dream life. Handsome, superb physique, and tons of mesmerising charisma.